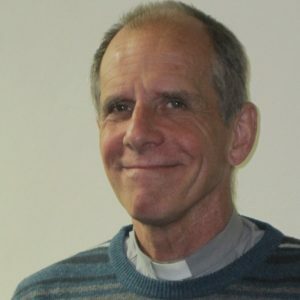 Alastair has nearly 40 years’ experience in the Methodist ministry. 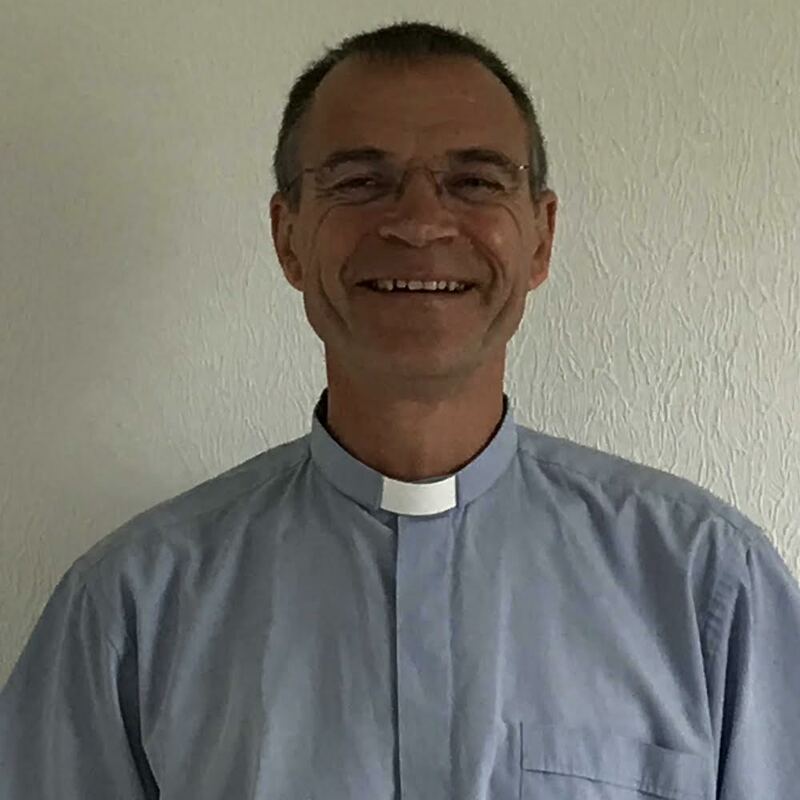 He has pastored churches in Cumbria, Greater London, Devon and Nottingham as well as serving as an army chaplain in Cyprus, Germany and England. He is married to Jane and they have three grown-up daughters. Edwin Myers is married to Sue and they have a son, who is doing a farming apprenticeship locally. The West Cornwall Circuit is his third appointment in the UK, having previously served in the Cannock Chase Circuit in the Wolverhampton and Shrewsbury District for seven years (four of which were as Superintendent) and the Newcastle and Ely Circuit in the East Anglia District for six years. He was ordained in South Africa with the Methodist Church of Southern Africa. His is a steam locomotive enthusiast with a hobby in model railways. Both he and his son have been working on a OO gauge model railway layout for some time now. 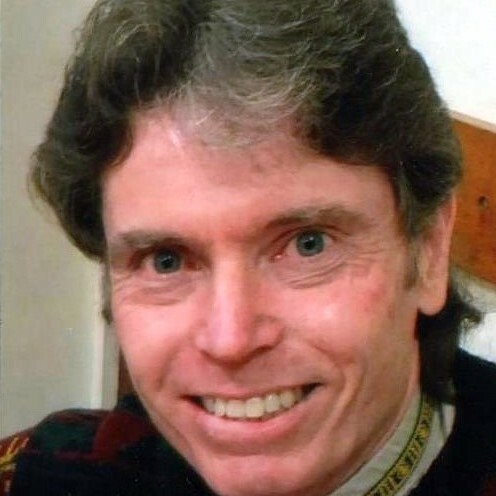 My name is Stephen and I’m a Methodist Minister. From the 1st of September I have been appointed to serve in the newly formed West Cornwall Circuit. I’m here with my wife Gillian, and we are excited and thrilled to be sharing in the life of this community. This is my fourth appointment; I served in the Oxford Circuit, Channel Islands and most recently South Wales. My hobbies include reading, walking and running (slowly!). It is with great sadness that we announce the death of Bishop Peter Stephens on 1st April 2019. Peter was born in Penzance. 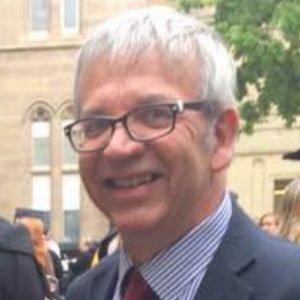 He held a number of pastoral and academic posts, including those of Dean and Provost of the Faculty of Divinity at the University of Aberdeen, and served as a Bristol city councillor. 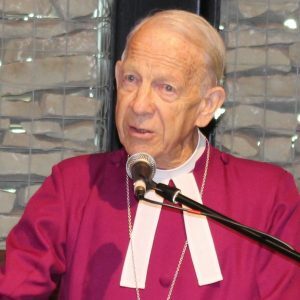 He was a past President of the Methodist Conference and a past Presiding Bishop of the Methodist Church of the Gambia. 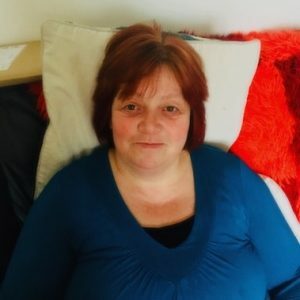 Karen has a background in education, for a number of years home cared for her parents and now works part time in a local estate agents. She is Senior Steward at Carbis Bay Wesley Methodist Church. Jerry was previously General Manager and Company Secretary for a large homelessness charity, manager of a YWCA project and Housing Manager and Acting General Secretary of a YMCA. He was previously Trustee and Director of two national youth charities and a number of local charities in Cornwall. He has served as a county councillor and Penzance town councillor with a year as Mayor of Penzance. Nikki was born and bred in Penzance and works in a local school. She is a member of High Street Methodist Church. 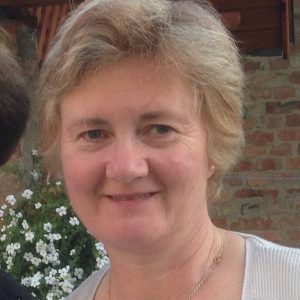 Linda is a local preacher and worships at Wesley Rock Methodist Church, Heamoor, where she is very involved with the lively Messy Church. She is a chartered accountant who has worked in local charities. She is Senior Circuit Steward. 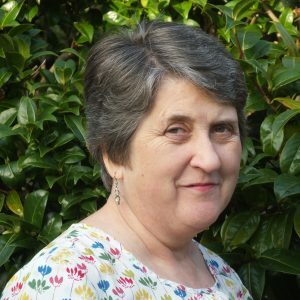 Alison grew up in Wadebridge, Cornwall, and is a lifelong Methodist. She is a member of Gulval Methodist Church. 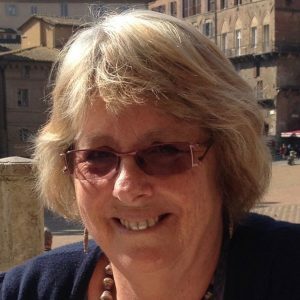 Formerly the Cornwall Library Service Outreach Officer, Alison loves books, the Isles of Scilly and singing.